Ham & Swiss $3.09 Premium Ham with Swiss cheese on a Diamond Jim bun topped with lettuce, tomato, and tartar sauce. A Spot favorite. 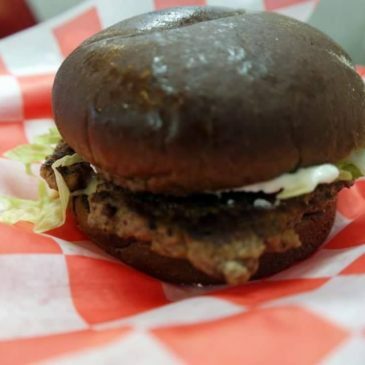 Swiss Lad Sandwich $3.05 ¼# Burger on a dark rye bun with tartar sauce and lettuce. 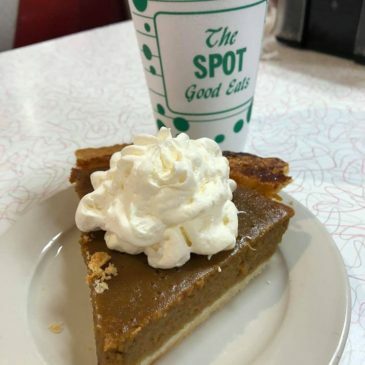 Sep. 8th – 14th Special: Pumpkin Pie is BACK!!! Pumpkin Pie/Slice $2.39 Whole Pie $11.00 A sure sign fall is near! Our Homemade pumpkin pie is back. 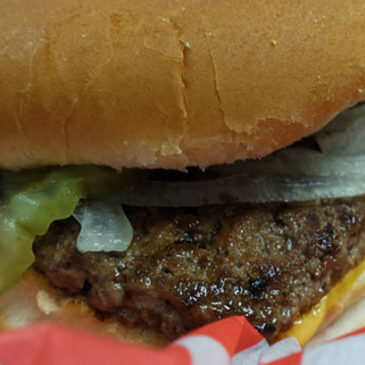 Hamburger $2.69 Cheeseburger $2.99 We grind our own everyday here at the Spot. NEVER Frozen! 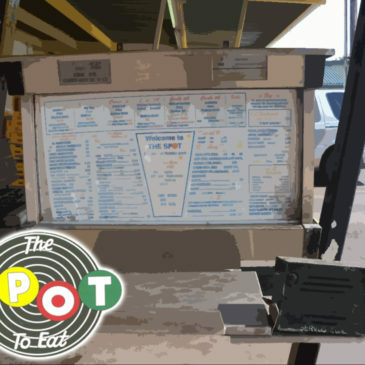 Top it off with our homemade tartar sauce or everything sauce, you can taste the difference.